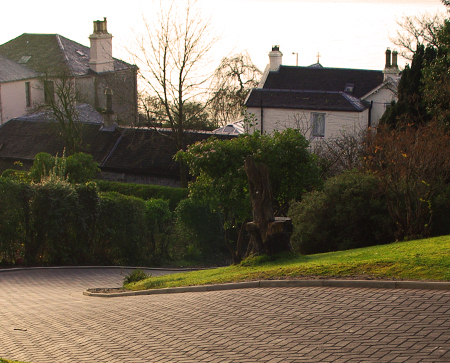 We are a family run business and have experienced staff, of whom have been working in civil works for over 30 years. 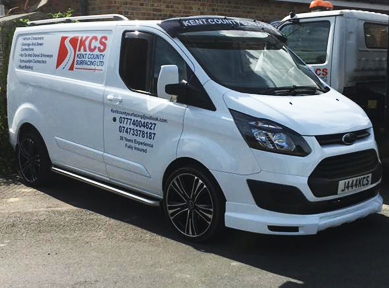 We carry out all aspects of works, new driveways, any construction, car parks, roadways, line marking, sewer connections and vehicular crossovers. We freely offer you honest expert advice, as well as creative ideas and designs. Taking on the management of the entire job, you can also be sure that planning, timescales, safety and support will be upheld to the highest standards throughout. "A REPUTATION BUILD ON CONSISTENT PROGRESS"
Please take some time to look at our website to see the services we offer, the work we have undertaken, and our affiliates that help us provide the best services to our customers. We are proud of our hard-earned reputation and are regularly commended for our courtesy and work ethic. We are only to happy to provide references from our previous jobs on request.